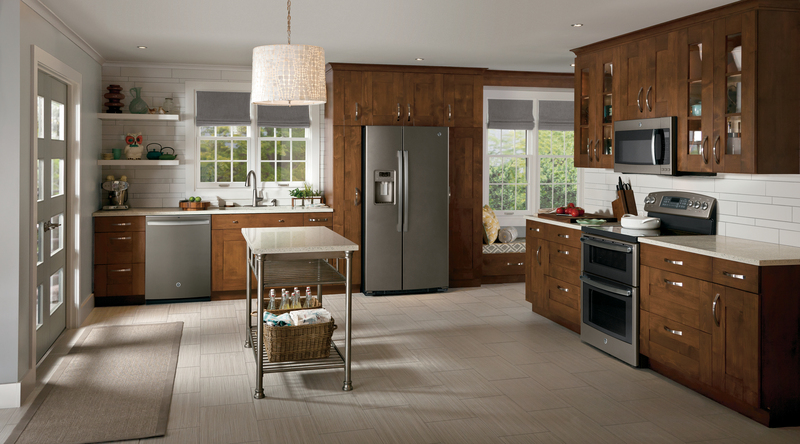 LOUISVILLE, Ky. — Aug. 21, 2013 — (NYSE: GE) — Interior designers are singing the praises of gray. 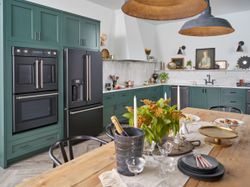 Color schemes in this chic, sophisticated shade are increasingly popular in kitchens and bathrooms.1 Slate appliances, GE's newest premium finish, have quickly proven their popularity among designers and consumers who welcome its contemporary, complementary qualities. 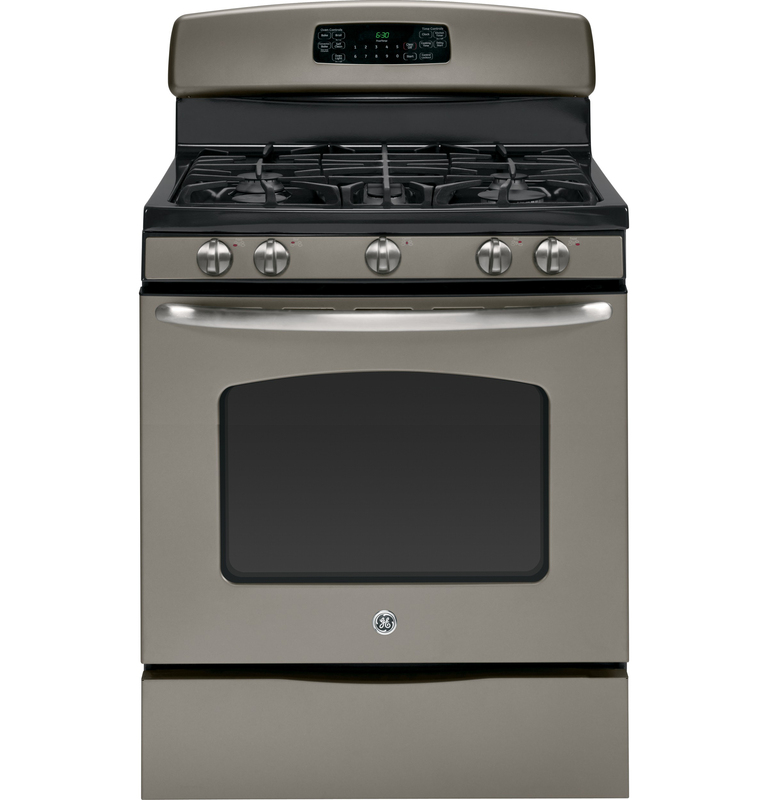 GE launched the Slate finish in September 2012 after conducting extensive research with consumers and industry experts, finding that consumers want appliances that complement their investments in tile, wood cabinetry and bamboo flooring. 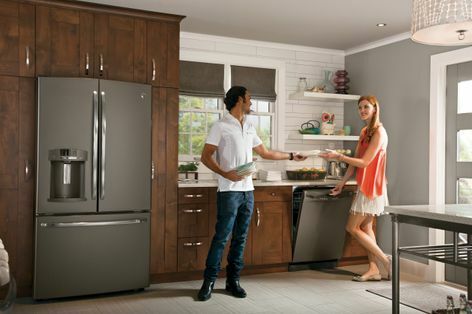 Slate harmonizes with these elements without overpowering them, complementing adjacent living spaces in open floorplans. 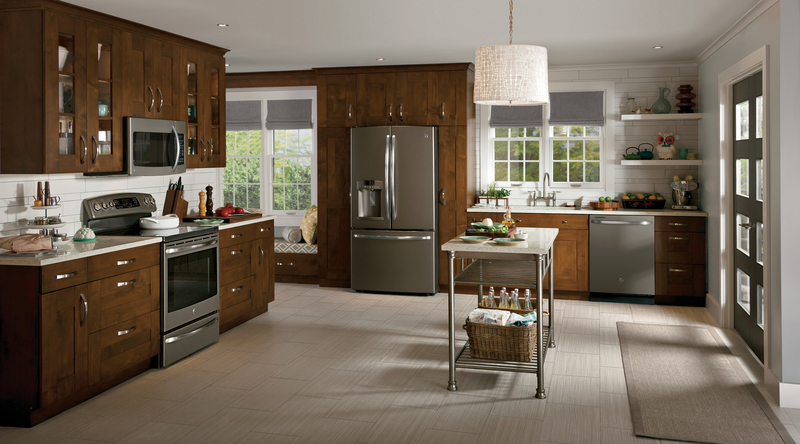 Slate is more than a color: It is the combination of several materials and finishes. 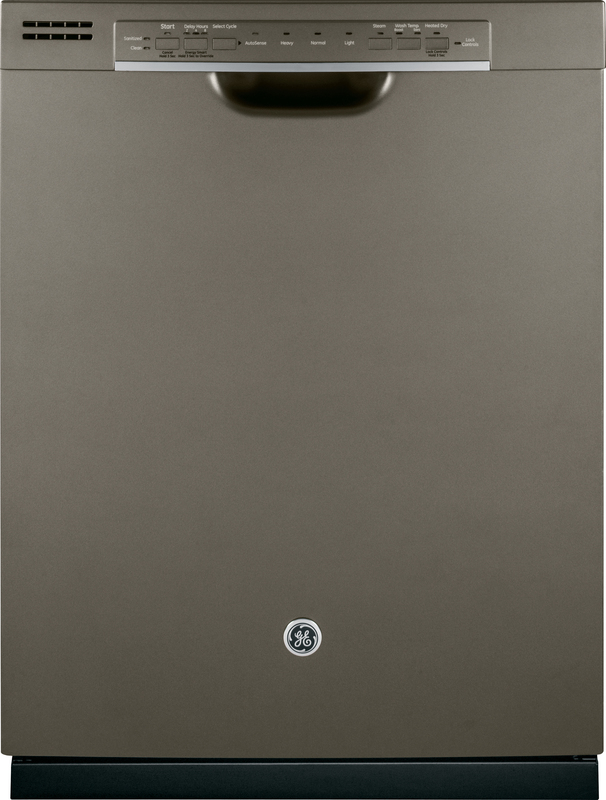 The main surface finish is a warm, low-gloss metallic. 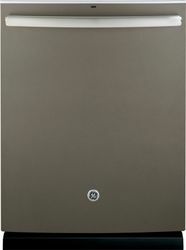 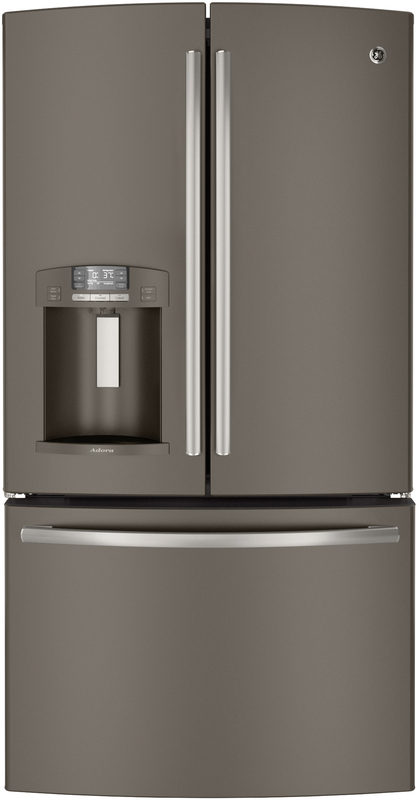 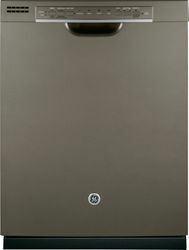 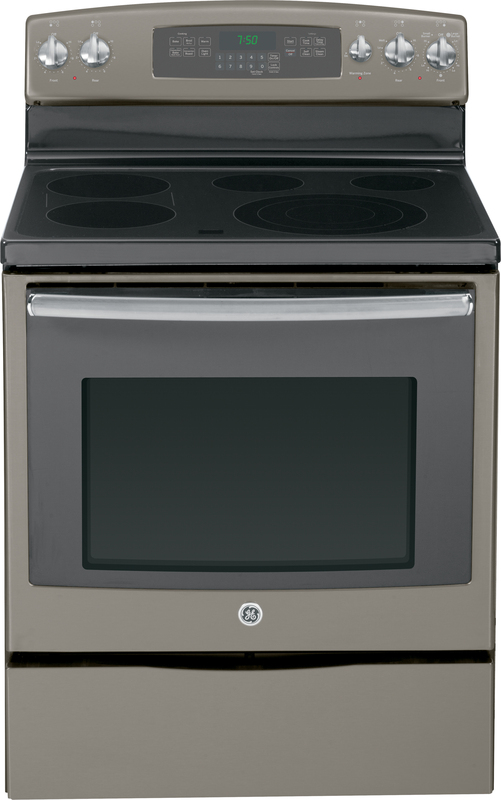 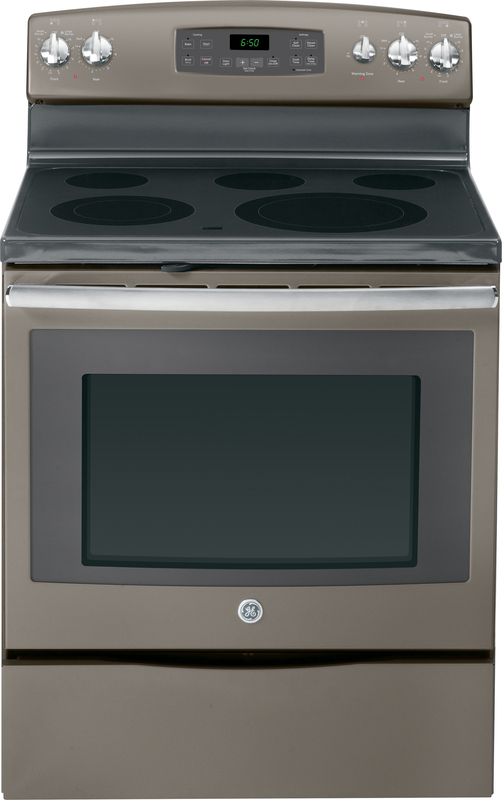 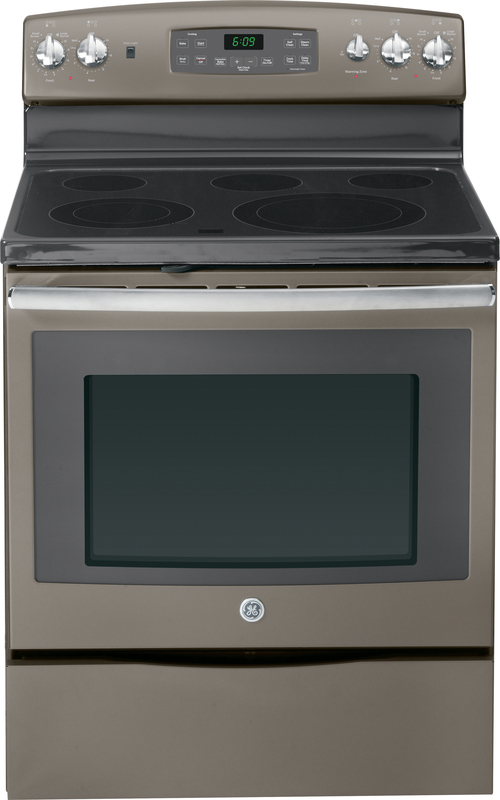 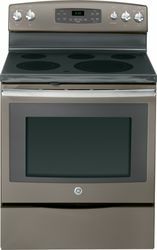 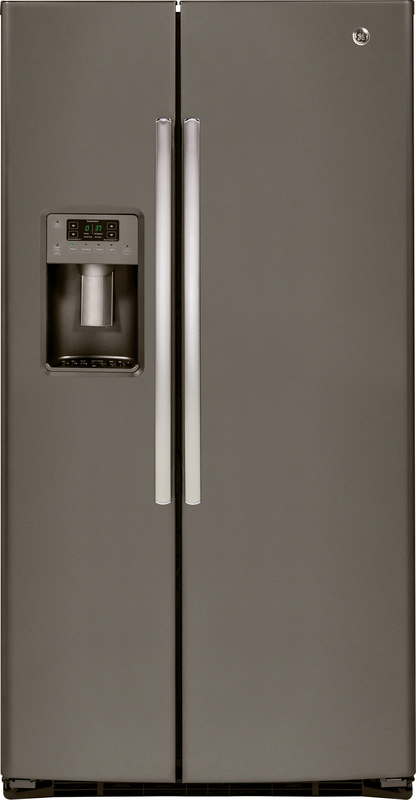 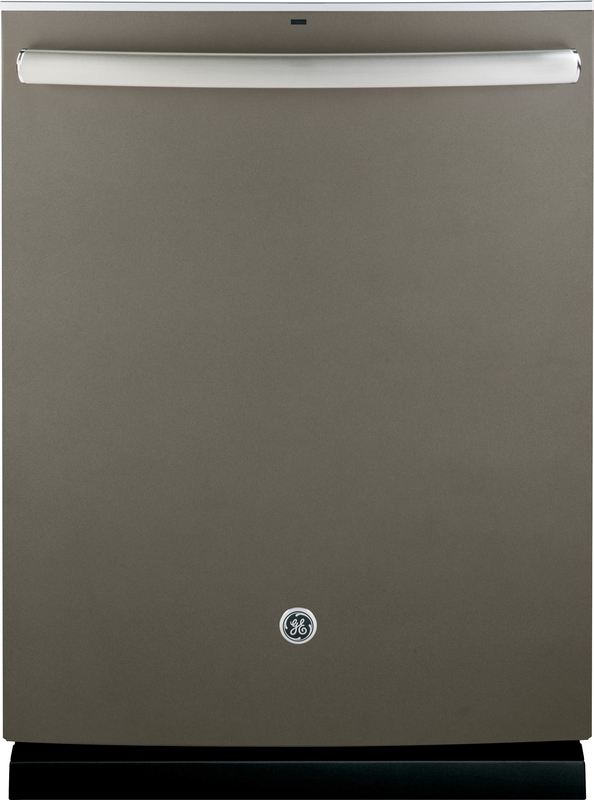 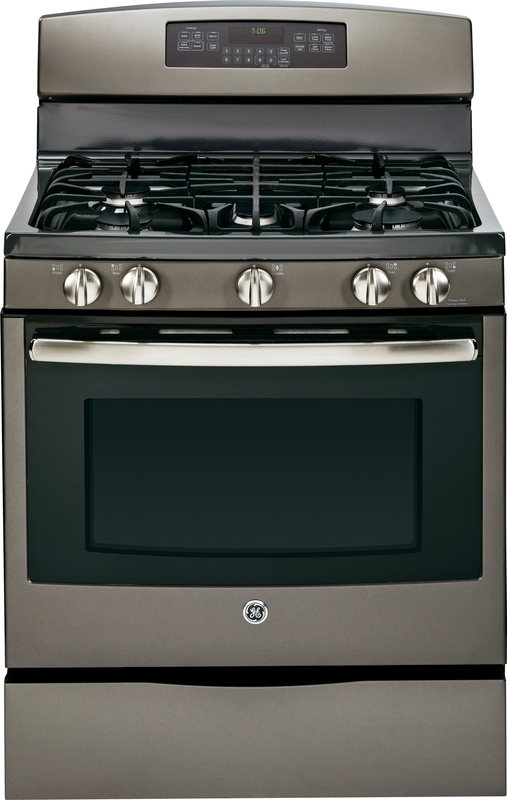 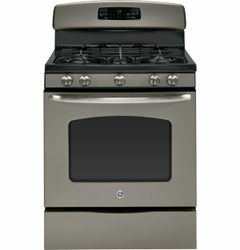 Its matte quality makes it resistant to fingerprints, a frequent consumer complaint about stainless steel appliances. Brushed stainless steel handles and knobs add contrast and provide robust touchpoints on the products. ​GE Appliances is at the forefront of building innovative, energy-efficient appliances that improve people’s lives. 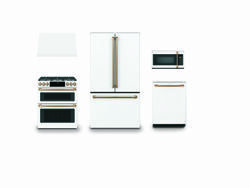 GE Appliances’ products include refrigerators, freezers, cooking products, dishwashers, washers, dryers, air conditioners, water filtration systems and water heaters. 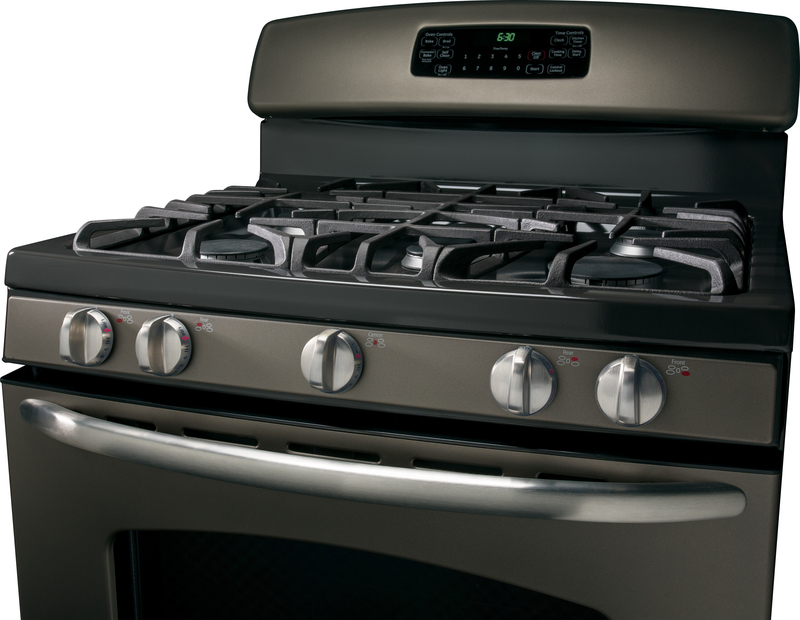 General Electric (NYSE: GE) works on things that matter to build a world that works better. 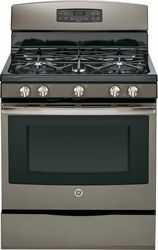 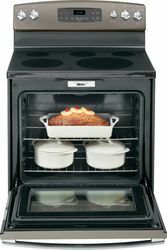 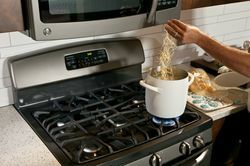 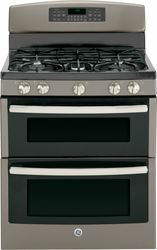 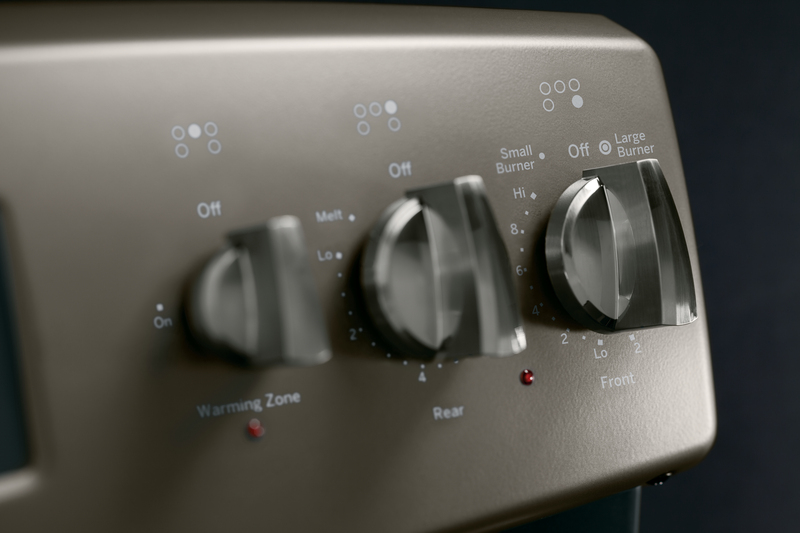 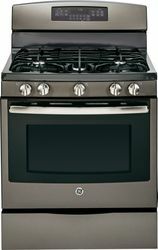 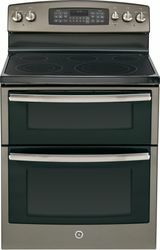 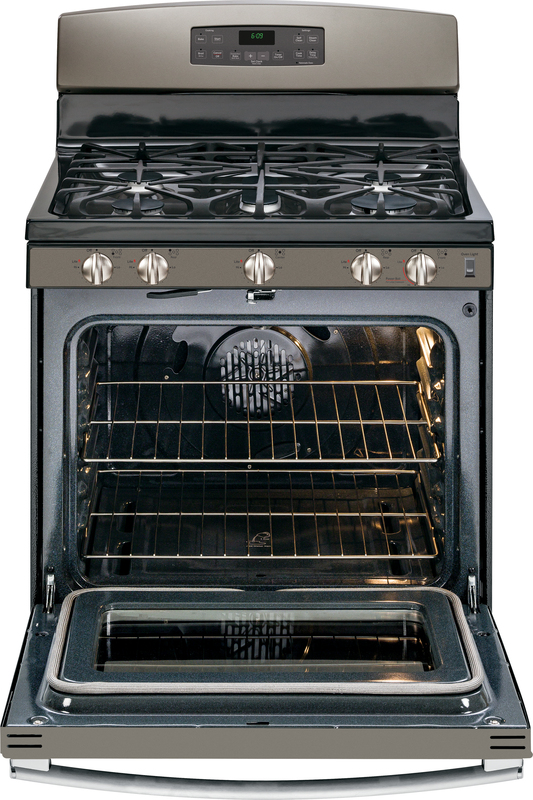 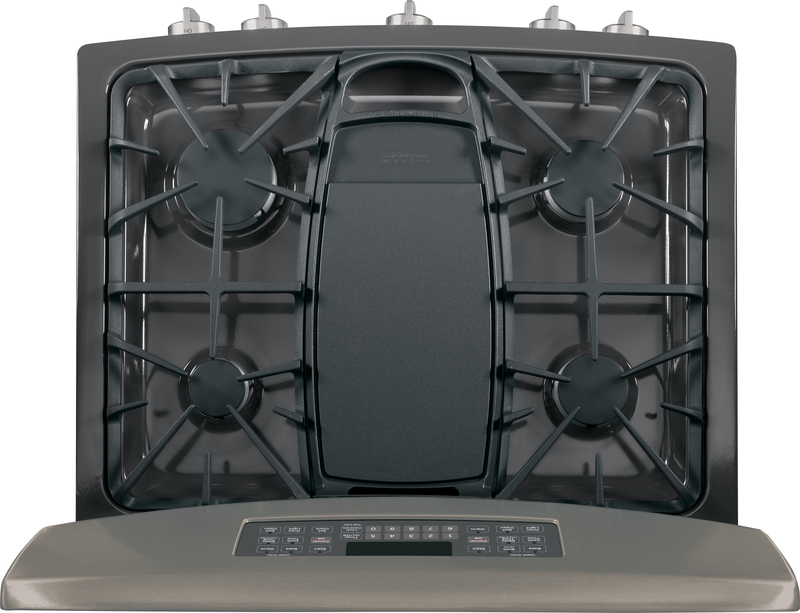 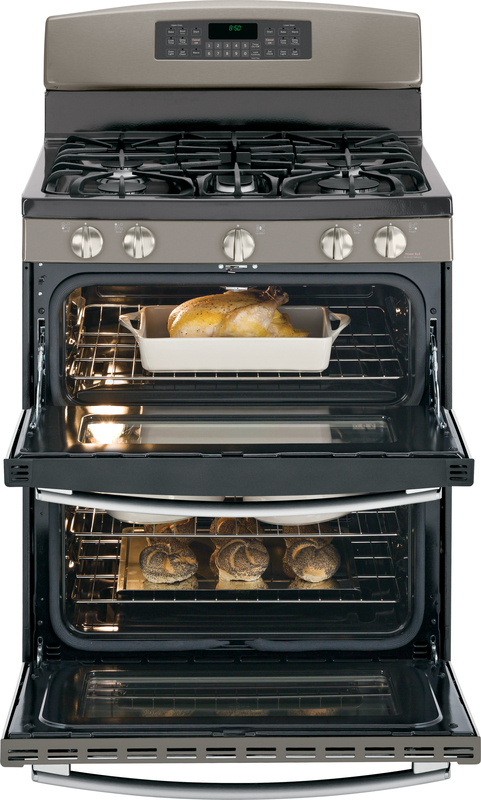 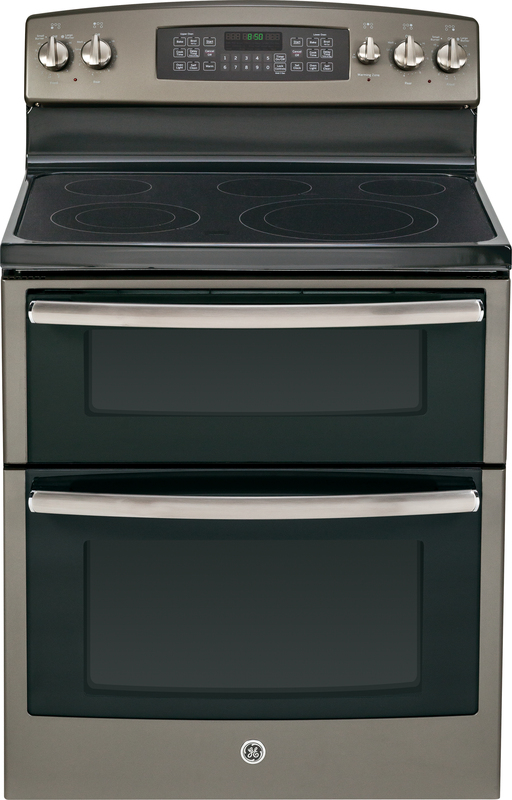 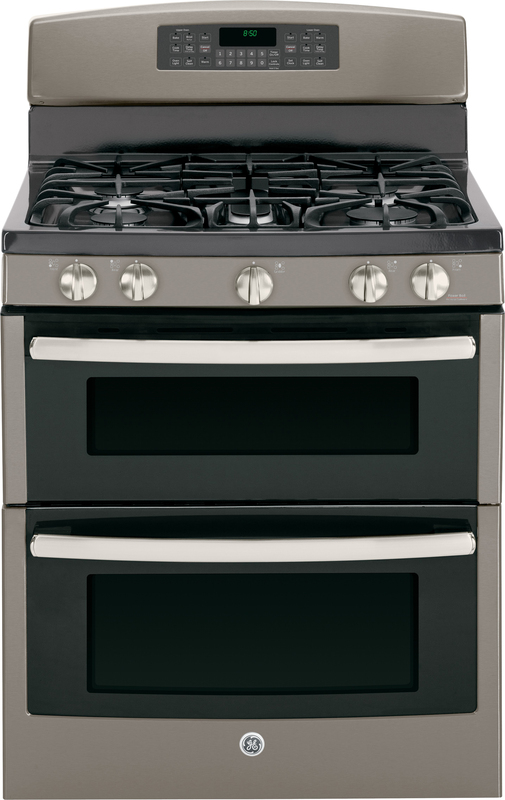 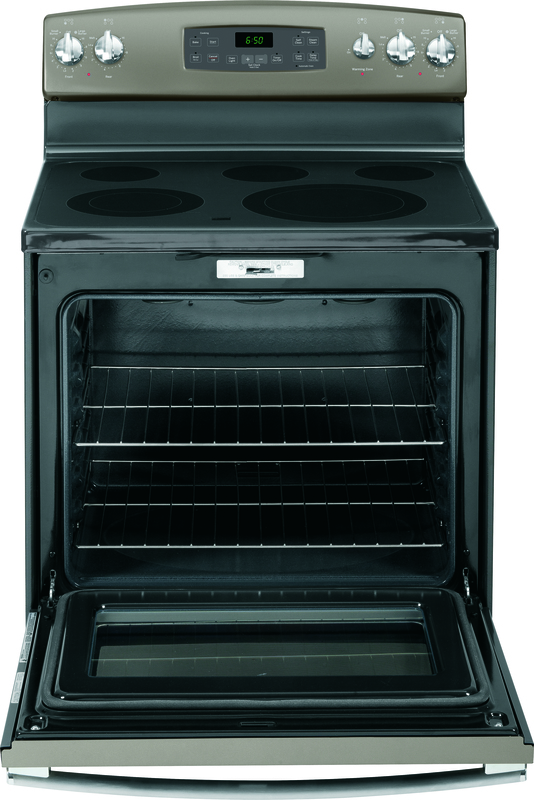 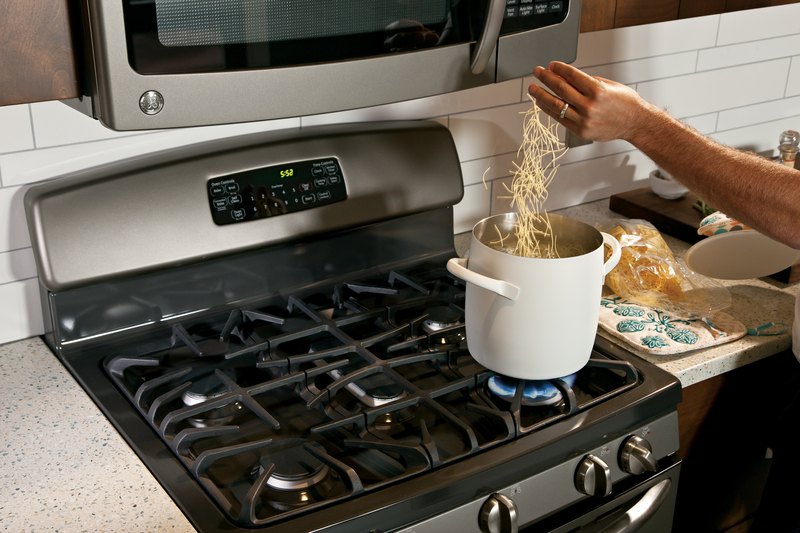 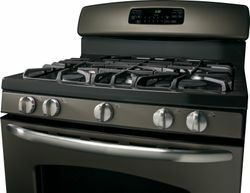 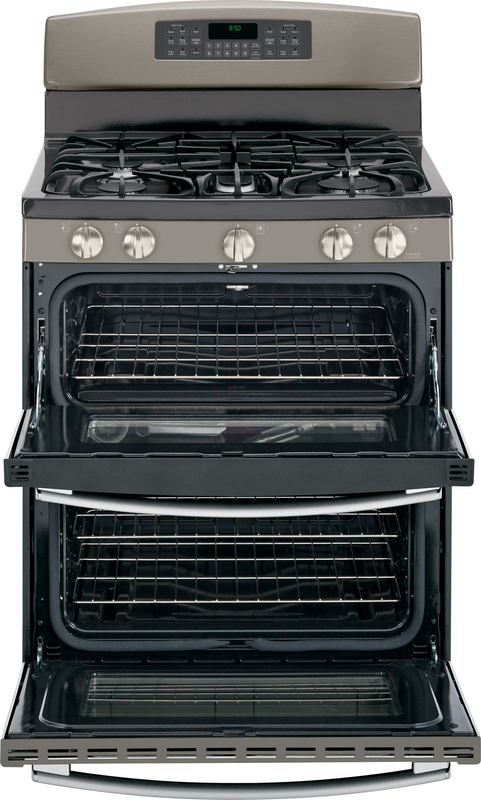 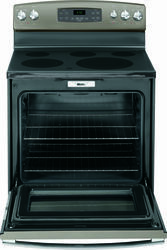 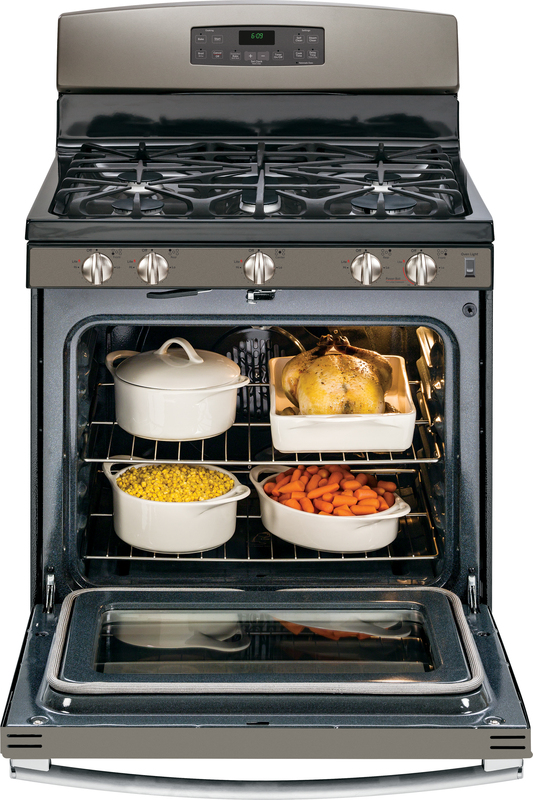 For more information on GE Appliances, visit www.ge.com/appliances. 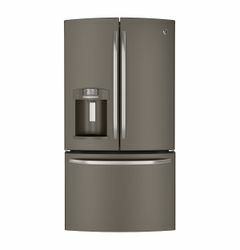 In September, GE will double the number of appliances offered in its popular Slate finish and will include side-by-side refrigerators. 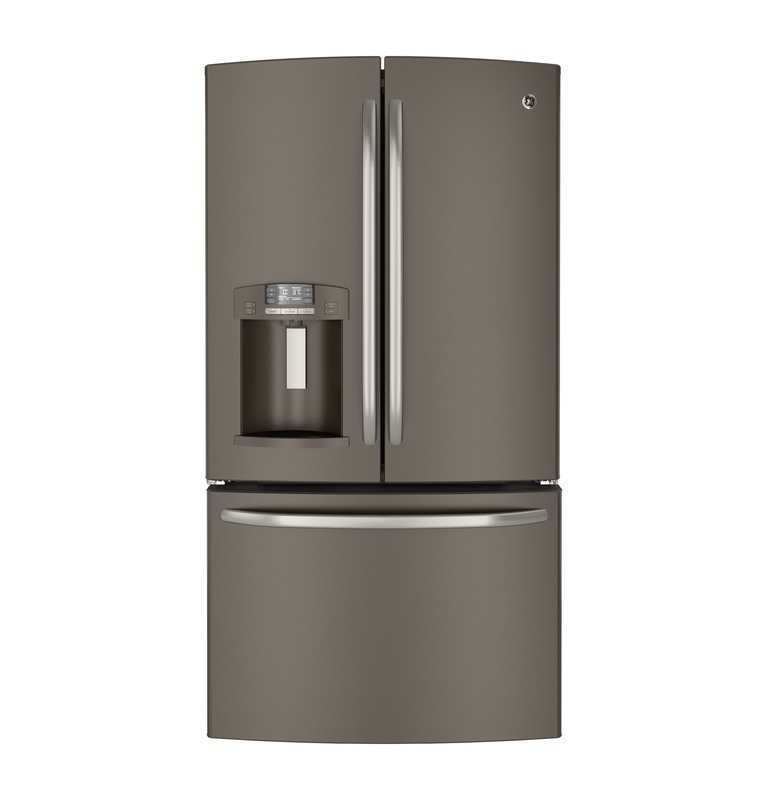 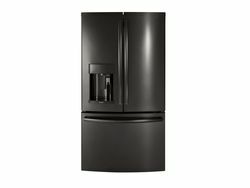 In September, GE will double the number of appliances offered in its popular Slate finish and will include top-freezer refrigerators. 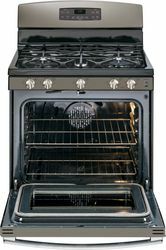 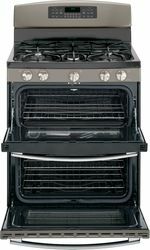 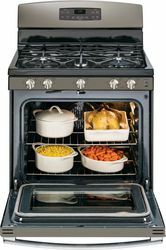 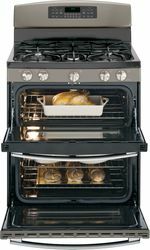 In September, GE will double the number of appliances offered in its popular Slate finish and will include gas and electric ranges. 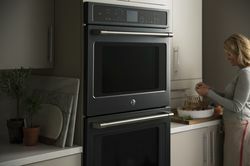 In September, GE will double the number of appliances offered in its popular Slate finish and will include front- and top-control dishwashers.